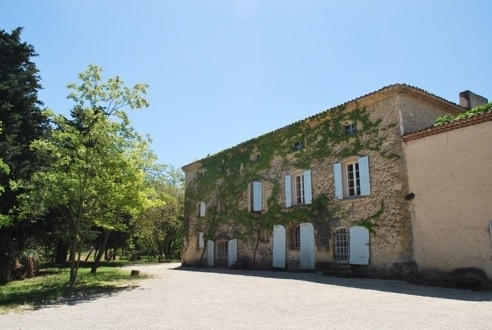 Magnificent 17th century property situated in Rognes (20 minutes from Aix en Provence) surrounded by 10 hectares of land. The property comprises a main bastide of over 500m2 living space, 500m2 of outbuildings to be renovated, a guardian’s house, garages, cellars, landscaped gardens and a 5m x 11m heated swimming pool. The main bastide comprises: an entrance hall, a dining room, a double reception room, a library/living room, 8 bedrooms and terraces. Contact us for more details.